The elements, which do not occur naturally and can only be produced in the laboratory, were discovered by smashing together light nuclei and tracking the decay of the resulting superheavy elements. They exist only for a fraction of a second, which has made their discovery difficult. 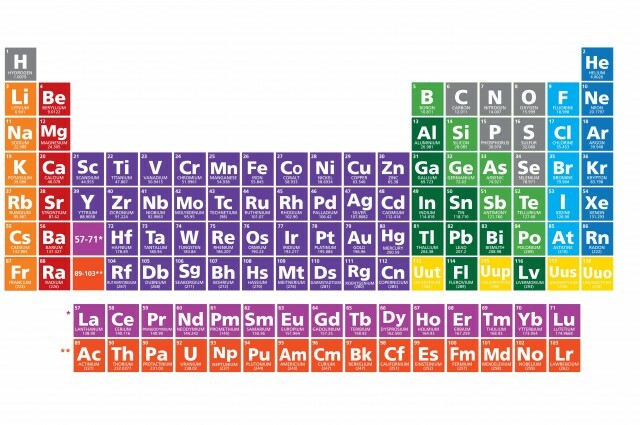 Element 113 was found by hitting a thin layer of bismuth with zinc ions traveling at a tenth the speed of light, temporarily producing an atom of Uut. But even though the table is now effectively complete, the Japanese team led by Kosuke Morita now plans to “look to the unchartered territory of element 119 and beyond,” reportedThe Guardian. Results detailing the discoveries have yet to be published, although details of element 113’s discovery have been reported in the Journal of Physical Society of Japan.